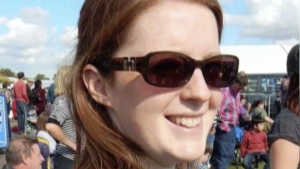 A man has appeared in court today charged with the murder of the midwife Samantha Eastwood. The body of the 28-year-old was discovered in a rural Staffordshire on Saturday. Our North of England Correspondent Clare Fallon is outside the Royal Stoke University Hospital where Ms Eastwood worked.